Lake Livingston – Set just 80 miles northeast of Houston, beautiful Lake Livingston is a camper’s paradise. You’ll find terrific fishing, boating, sailing, and jet skiing on this 93,000-acre lake. With more than 450 miles of shoreline and plenty of wildlife, this is a terrific spot for bird watching and nature hikes. Known as a local “water wonderland,” this is the second largest lake in Texas. The lake is 39 miles long and grows to a width of 7 miles at its widest point. What a terrific place to enjoy a family outing with boating, swimming, and a picnic lunch! 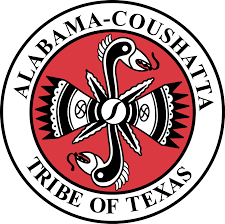 Alabama-Coushatta Indian Reservation -The Alabama-Coushatta Indian Reservation was established in 1854, and is 4,593.7 acres large and is located 17 miles east of Livingston, Texas. About half the tribe or 500 people live on the reservation. 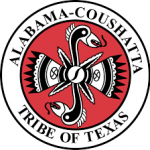 Nestled in the Big Thicket, the reservation is home to the Alabama and Coushatta, part of Southern forest tribes. Sam Houston, a staunch friend, was influential in having the reservation created in the 1850s.